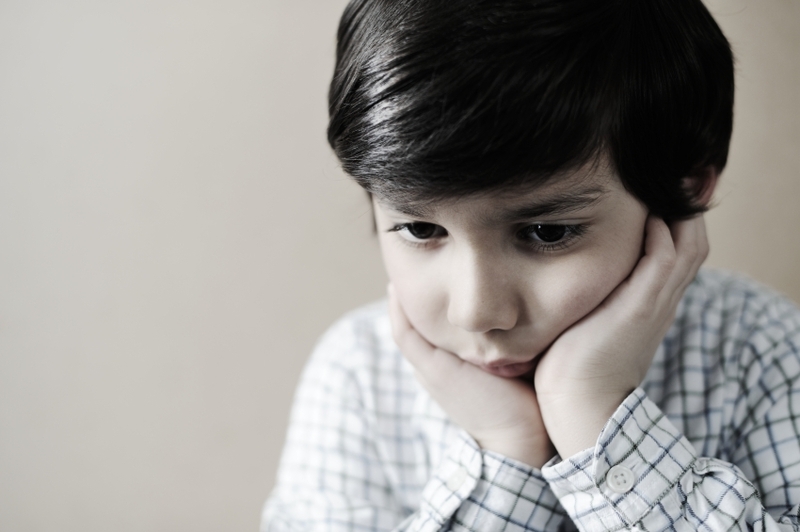 In a 2013 study of 40 children and adolescents with autism spectrum disorders published by Ahmad Ghanizadeh and Ebrahim Moghimi-Sarani in the journal BMC Psychiatry, the combination of the over-the-counter nutritional supplement n-acetylcysteine (NAC) and the atypical antipsychotic risperidone alleviated irritability more than the combination of placebo and risperidone. Side effects were mild. The data extend 2012 observations by A.Y. Hardan et al. in which NAC improved irritability and stereotypy (repeated behavior) in autism more than placebo did. The two studies taken together support the effectiveness of NAC prescribed either alone or in conjunction with an atypical antipsychotic for the treatment of autism. A symposium at the Annual Meeting of the American Association of Child and Adolescent Psychiatry discussed the Treatment of Early Age Mania (TEAM) study, which comprised 5 different sites in Pittsburgh, Washington DC, Baltimore, St. Louis, and Cleveland. 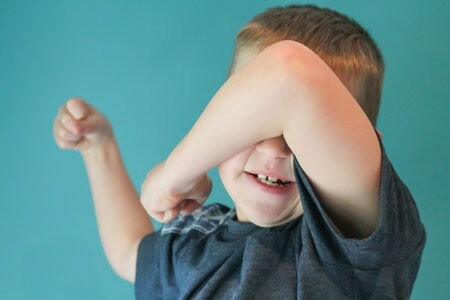 This randomized partially blinded study compared risperidone, valproate, and lithium for the treatment of children with bipolar I mania. Participants were all severely ill with a Clinical Global Assessment of Severity score (C-GAS) of less than 60 (the mean was 39, indicating that the children were substantially impaired). More than three quarters had psychosis (i.e. hallucinations or delusions) and 99% had dramatic mood shifts within a day (ultradian cycling). All the children had the cardinal symptom of elevated mood. Among the 290 participants, there was a high incidence of Axis I comorbidities, with 98% of patients having a disruptive behavioral disorder, 77.3% an anxiety disorder, 31% some form of sleep disturbance, and 17% an elimination disorder, of which 15% had enuresis (bedwetting). Nightmares were present in 25.9% of the sample, sleepwalking in 7.2%, and night terrors in 4.8%. For the purposes of the study, response was considered to have been achieved when a child received a rating of 1 (not ill) or 2 (minimally ill) on the Clinical Global Impressions scale modified for bipolar illness (CGI-BP). 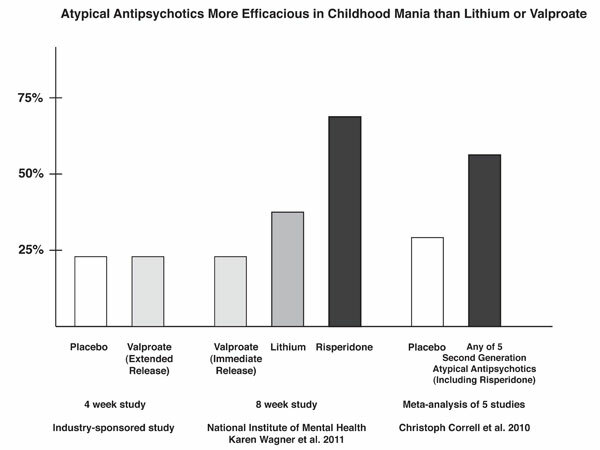 The children (age 6 to 15 with a mean age of 11) were randomized to treatment for 8 weeks with lithium, valproate, or risperidone. Lithium treatment reached blood levels of 1.1 to 1.3mEq/L, valproate reached levels of 111 – 225µg/ML, and risperidone doses were up to 3mg per day. Children who were taking psychomotor stimulants for treatment of ADHD remained on the stimulants after randomization to one of the three drugs. While the treating physicians and clinicians were not blind, blind ratings were performed at week 8. 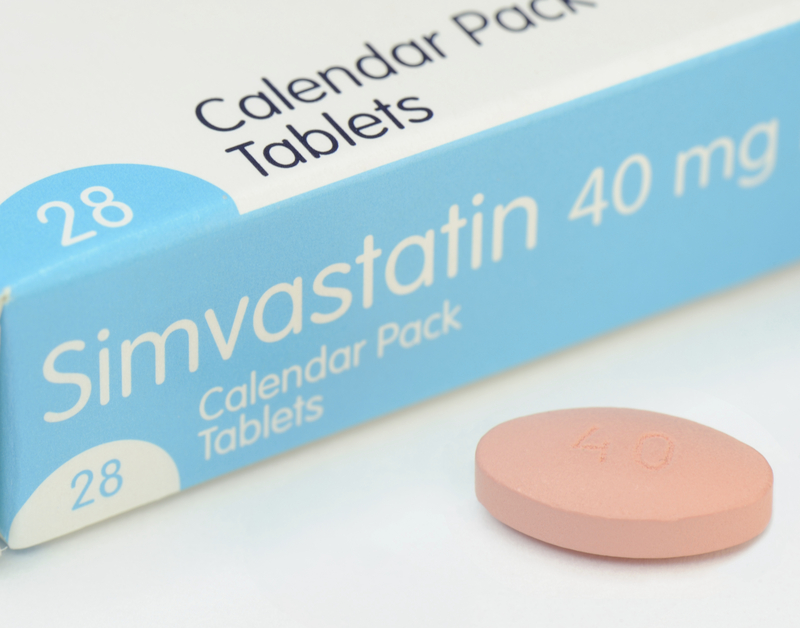 With a response rate of 68.5%, risperidone was superior to lithium (35.6%) and valproate (24%) based on CGI-BP scores. The mean dose of risperidone was 2.6mg +/- 1.2 per day. The mean blood level at week 8 for lithium was 1.1mEq/L and for valproate was 114µg/ML. 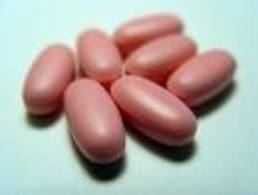 Valproate (Depakote), also known as divalproex sodium and valproic acid (VPA), is highly effective in the treatment of mania, seizures, and migraine. However, its use in pregnant mothers can cause birth defects and developmental delay. A closely related compound, valnoctamide, may not pose the same dangers, but its efficacy in mania has only recently been investigated. Yuly Bersudsky et al. reported at the 4th Biennial Conference of the International Society for Bipolar Disorders conference in Sao Paulo, Brazil in March that valnoctamide was more effective than placebo as an add-on to risperidone for the treatment of mania. An article by Pavuluri et al. published in Bipolar Disorders in September reported that both divalproex sodium (valproate, or Depakote) and risperidone (Risperdol) were effective in youth with bipolar disorder, but improvements appeared more quickly with risperidone. Risperidone also produced higher response rates, higher remission rates, and fewer dropouts from side effects. 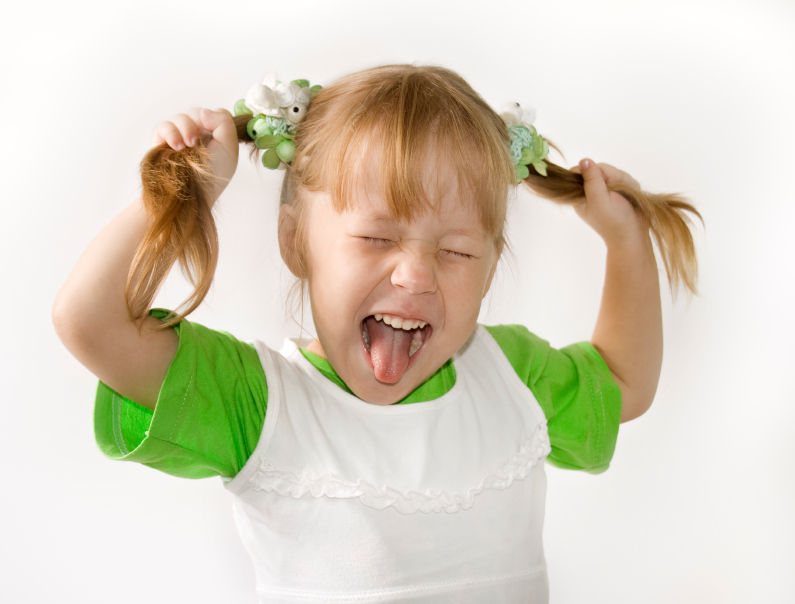 A presentation by the research group at an earlier conference suggested that it was particularly among those with comorbid disruptive behavioral disorders (DBD), which include attention deficit hyperactivity disorder (ADHD), oppositional defiant disorder (ODD), and conduct disorder (CD), that risperidone worked faster and produced greater early results than divalproex. 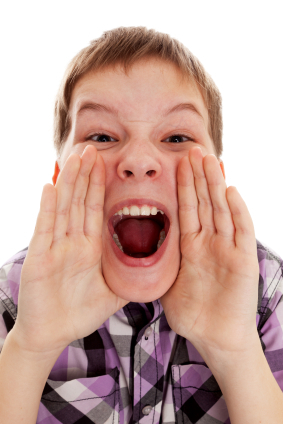 In the study, 66 children with type I bipolar disorder and a mean age of 11 years were assessed. Treatment with risperidone was initiated at 0.5 mg/day and titrated to 2 mg, while divalproex was initiated at 60 micrograms/mL and titrated up to 120 micrograms. Editor’s Note: The possibility that children with different comorbid disorders respond differently to different antimanic agents suggests that more studies are needed to determine which subgroups of patients are most responsive to typical treatments.